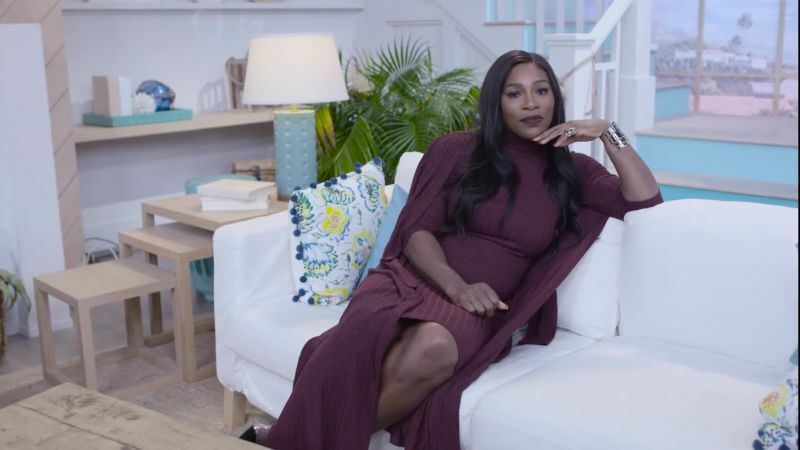 Serena Williams is honest AF about pregnancy, labor and delivery and becoming a mother for the first time. 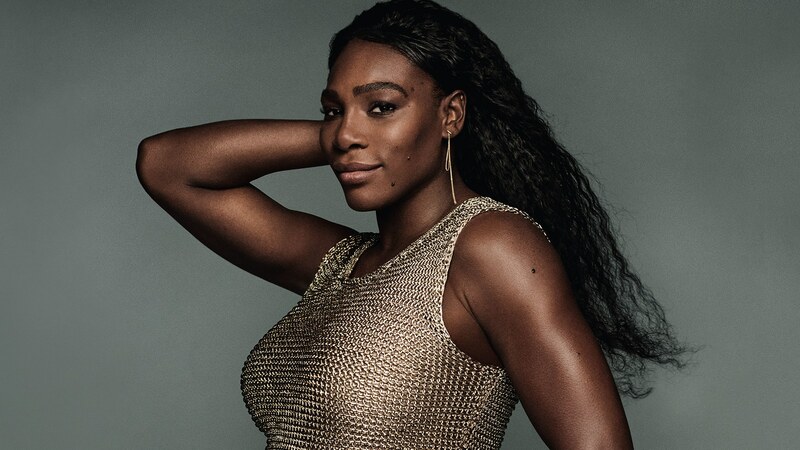 During her infamous Vogue interview this month, the tennis champ also came out and let it be known that she is “Team Epidural“. If anyone follows you the “Mommy Wars” they’d know that there is a whole community and culture of natural child birth proponents that argue fervently against the use of medicine like local anesthesia to relive the excruciating pain of child birth. It is so extreme that some women actually feel ashamed to express publicly and openly that they intend to get an epidural, which is local anesthesia injected in the spine to numb the feeling in one’s legs and torso. It isn’t for everyone and that should be okay. Go ahead Serena and be a G about it! The business woman and first-time mom-to-be with fiancé Alexis Ohanian has taken a lot of heat in that same Vogue interview for expressing that being a mother will classify as a woman. She is unapologetic about her feelings as a hormonal pregnant woman should be! « EEEEK! Le Tote’s Letting Us Give You $25 for FREE Clothes!